About Group Travel Planners, Inc.
1st Stop Group Travel Planners was founded on the concept of providing travel coordination services in a manner that creates a seamless experience for our clients. 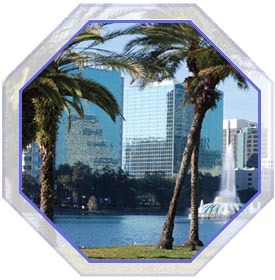 To date, we have successful built contacts within the central Florida region that make it possible to broker the best deals on behalf of our traveling guests. With our client-centered approach to travel coordination, we provide a concierge like service that caters to all our client's needs from the moment they arrive, up until they depart from their destination. 1st Stop Travel Planner has expertise in servicing groups of various size and affiliation type, along with their unique travel requirements. This diverse experience allows our staff to provide our clients with a top-notch service, which establishes us as your 1st and only stop for group travel planning!